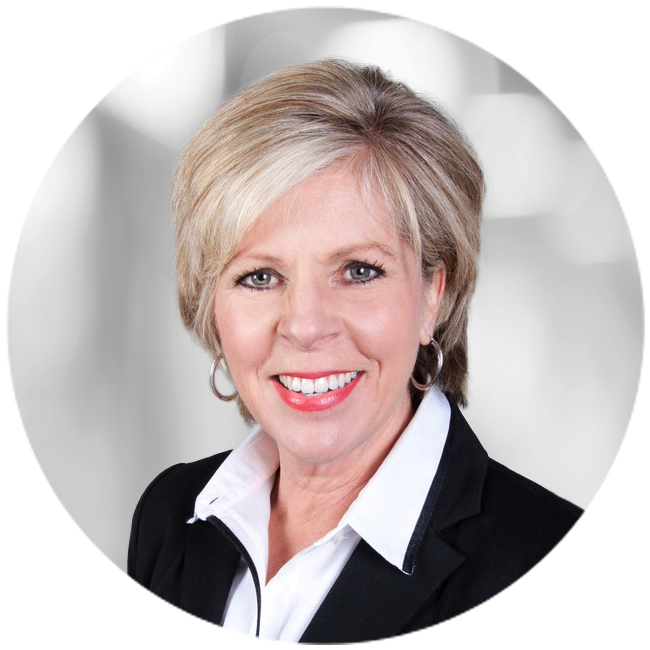 With more than 30 years of experience in the real estate industry, Kim Ackerman is consistently recognized as a top-producing agent as well as a valuable mentor to her colleagues. Before obtaining her license in 1997, Kim worked at a real estate information company for 10 years where she immersed herself in the world of real estate, eventually realizing that her true passion lied in sales. With her vast knowledge of the industry and the keen market insights she gained throughout her career, Kim has been providing buyers, sellers, builders and developers with outstanding service ever since. Dedicated to providing higher standards in customer service, Kim works hard to deliver quality results quickly and effectively. Her energy and enthusiasm for helping others, along with her proven track record of success in highly competitive markets across the country, sets her apart from her competition and puts her clients at ease. Kim knows a client’s home is often their most valuable investment and she is always willing to go the extra mile to make sure all of her clients are well taken care of as they navigate the home selling and buying process.